Are you planning to invest in real estate in Virginia? You are at the right place. Real estate prices have gone up in northern Virginia in 2017. According to the recent predictions, the real estate market in Virginia will continue this trend throughout the rest of this year. The state of Virginia is considered to be a seller’s market, but it doesn’t mean buyers have no scope at all. 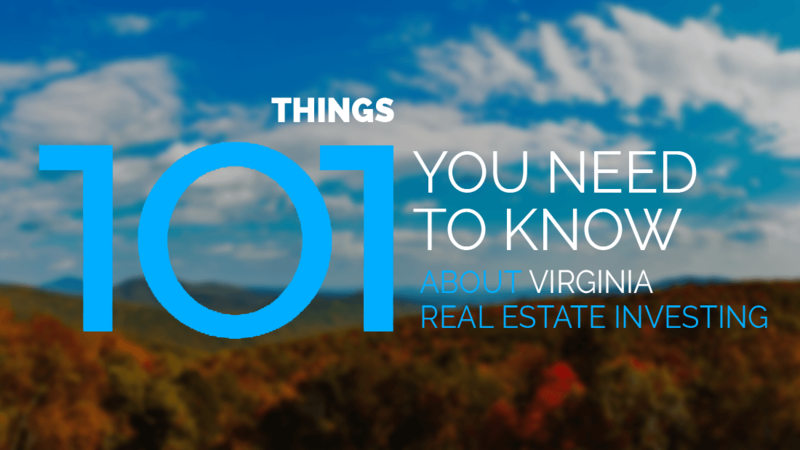 There are different factors affecting the real estate market in Virginia for investors, but if you are looking to invest in real estate in Virginia, here are some great resources for you. Are you looking for someone who can find the best properties for you in Virginia? Here are some of the best, reliable, investor-friendly, and expert real estate brokers. Investing in real estate is not an easy feat. It can be expensive to deal with the complexity of rent, taxes, and property. To make things easier, these real estate investment clubs can be the best platforms. Meet and socialize with fellow real estate associates and investors to learn new strategies for investment, make deals and other activities. If you are looking to invest in real estate in Virginia, you need investor-friendly title companies that can help you throughout the process. Are you looking for someone to finance a new home in Virginia? These hard money lenders offer loans for commercial and residential real estate investments at best rates possible. Loans are known to be the best short-term solutions for real estate investors in Virginia. It is the best choice to put your loan on rental homes. Virginia has quite a few quality wholesalers to choose from. This is a great list to get started with, but do remember to do your own deal analysis before buying from a wholesaler. Looking for resilient, cost-effective, and sustainable construction supplies and building materials in Virginia? The rehab suppliers listed here are the dependable partners for real estate investors. The housing market in Virginia is already hot in 2018 and there is no sign to stop since 2017. The median housing price was around $300,000 to $400,000 in 2017. At the beginning of 2018, the property prices rose to a whopping $500,000 in Fairfax region. 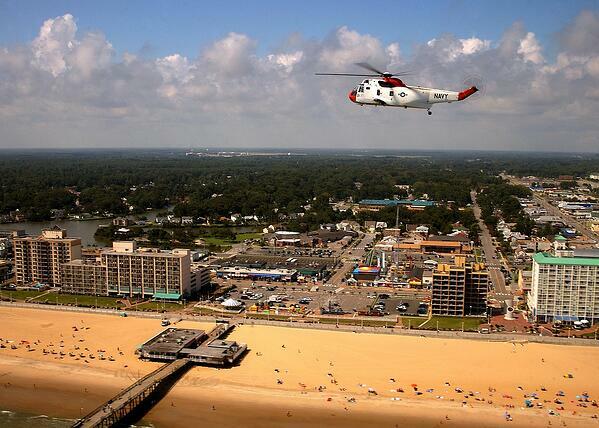 According to Zillow, an average price of housing goes around $300,000 in Virginia Beach. Median housing price is lower in Southern Virginia, around $400,000. Houses stay on the market surprisingly long, around 55 days, over the recent months (which is virtually double the median amount predicted by the real estate agents). However, it is 10% lower from last year. Currently, Virginia has more than 14,000 foreclosed homes, according to Zillow. But the rate of foreclosure is one home per 2,250 homes. This low trend may continue the whole year as the foreclosed homes may find new owners soon. Mosley Real Estate Schools – Unlike other real estate schools, Mosley embraces “Learn Local, Succeed Local” approach. It provides career networking and classroom learning for students with active instructors. Advanced School of Real Estate – The course materials they provide is really engaging and entertaining. They are Virginia-based school having best-rated instructors with over 33 years of experience in real estate business. Moseley-Dickinson Academy of Real Estate – They have trained thousands of students over 30 years of experience. They offer different courses and instruction options. OnCourse Learning Real Estate – Get your real estate training in the better way. They have self-paced online courses to help you through the process of getting a professional license to make your career in this flourishing industry. 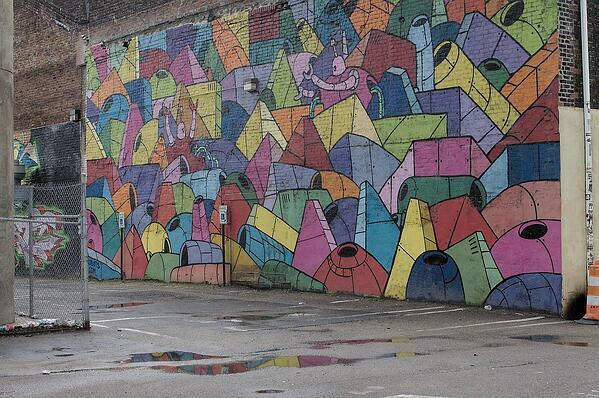 Virginia gives its residents the opportunity to live in the rich past every single day. You can explore historical homes which have survived various ups and downs over the centuries. From intricate hallways to world-class architectures, these homes tell stories of people of Virginia who have lived through times that can just be imagined. Carlyle House in Alexandria – It was built by a famous merchant based in Scotland, John Carlyle around 1751-1753. The home was built to pay tribute to Sarah Fairfax who belonged to one of the famous Virginian families. It represented the social and political life of the state. It is the only historic home in Virginia built in Palladian style architecture. Sutherlin Mansion in Danville – It houses the Museum of Fine Arts and History of Danville and it also housed Major William T. Sutherlin. In 1865, it was opened to Jefferson Davis for one week. Hence, it is also called the Last Capitol of the Confederacy. Shirley Plantation in Charles City – Shirley Plantation is the most beautiful colonial building in Virginia. It has been used by the same family since 1638 and it is also known as the oldest family-run home. A guided tour offers views of the furniture of an original family as well as the portraits and artwork. The outdoor gardens covered by James River are equally beautiful. Oatlands Plantation in Leesburg – This serene mansion is located around Route 15, just off Leesburg. Built by George Carter in 1804, Oatlands Plantation was prominent until the Civil War. 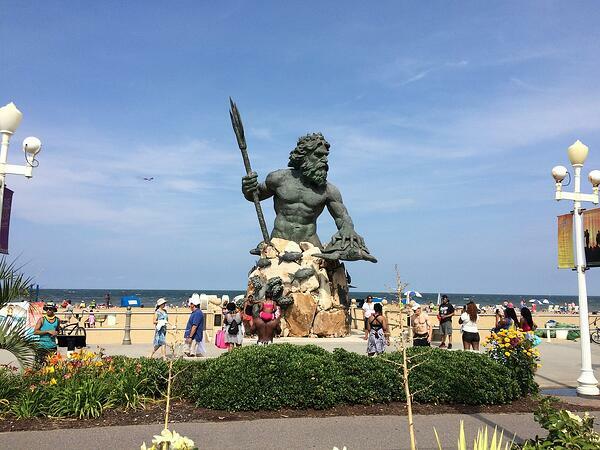 It was opened for public in 1966 and is now a National Historic Landmark in Virginia. Mount Vernon – Mount Vernon was the plantation house of George Washington. The estate overlooks the Potomac River near Alexandria. The mansion was built between 1758 and 1778, but the Washington family owned the land that Mount Vernon was built on since 1674. 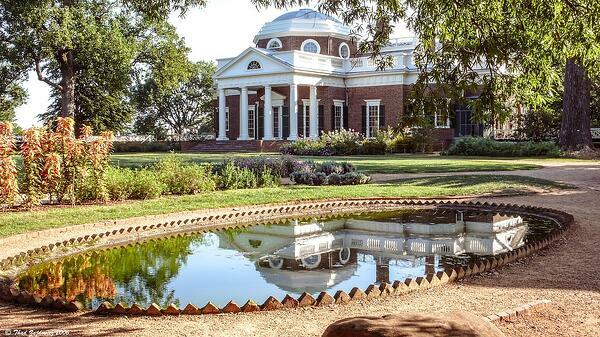 Monticello – Monticello was Thomas Jefferson’s primary plantation house. After inheriting the land from his father, Jefferson began designing and building the stately mansion. The house is located right near Charlottesville, Virginia. Monticello is depicted on the back of the nickel. The current state capital, Richmond, was also called the capital of Confederacy. 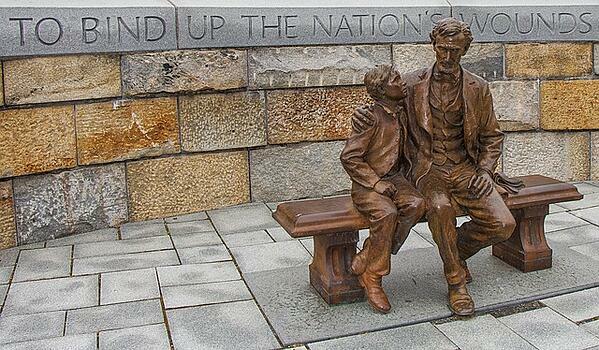 The first peanuts of the country were grown in Virginia. More people in Virginia work for the US government than in any other industry. 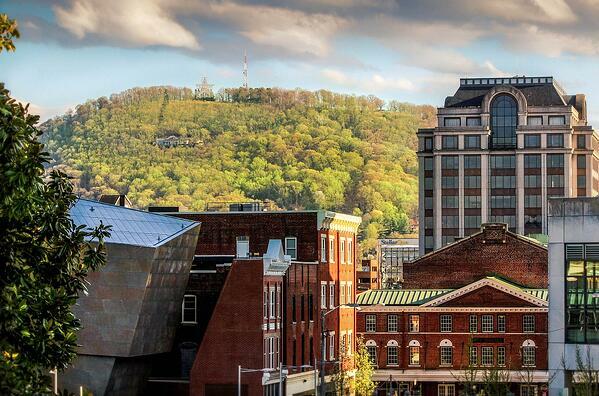 Virginia also houses the Blue Ridge Mountains. Privy Real Estate Software is LIVE in Virginia! Automatically find and analyze the best deals on the MLS with the click of a button. Privy automates the tedious task of searching the MLS for deals, analyzing properties and running comps. Get the after repair value (ARV) of a property in seconds with our LiveCMA. You’ll find deals in in unexpected places, and save hours in the process.